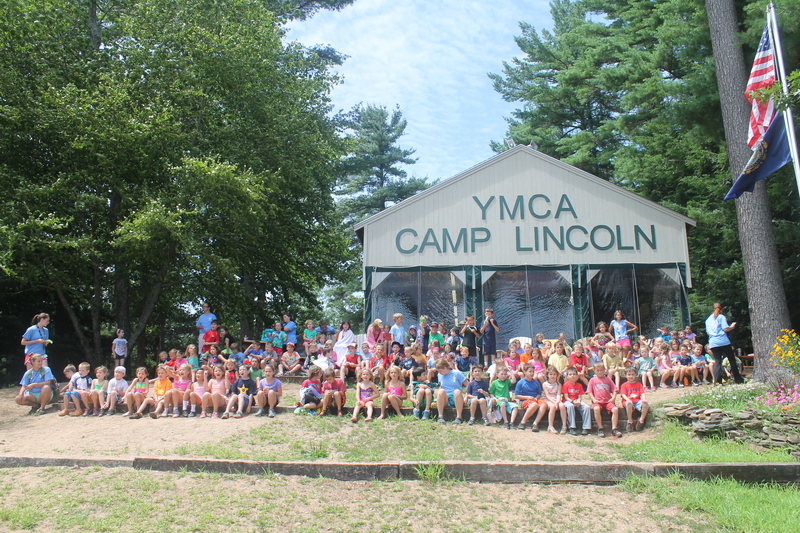 Last week Camp Lincoln hosted roughly 120 children and parents at the annual Homeschool Picnic. Much more than a picnic, these families participated in a day of camp activities including the ropes course, archery, fall crafts, boating, candle making, and pumpkin decorating. The event was a complete success, and we are already looking forward to this winter’s Homeschool Winter Festival. Winter Festival will include ice skating, snowshoeing, winter survival skills, sledding, and more! Homeschoolers, we hope you will join us! Just because Y-Arts isn’t in session this summer, doesn’t mean you should not make art with your kids. Have you ever tried making sun prints? The concept is simple: use light and shadow to make prints on paper. Turn this project in to a day long adventure and nature exploration, or keep it simple with objects found around the house. Step 1. Gather your supplies. You will need: sunprint paper or colored construction paper, a small sheet of plexiglass, a tub of water, and fun and interesting objects to print. Step 2. Arrange your objects on a piece of sunprint paper in an area without direct sunlight. For best results, prepare your print in a place where the sun’s light cannot reach the paper as you arrange objects on top of it. Direct sunlight will expose the paper quickly, but even ambient light in the shade, or in a room with a big window will cause slow exposure of the paper. Step 3. Place the plexiglass sheet or glass on top of objects to flatten and hold your items to the paper. Use the acrylic pressing sheet when taking prints of flat or almost-flat objects to help sharpen the edges on your final print. If your objects are 3D, don’t bother with this step! Step 4. Take your sunprint outside and lay it in direct sunlight for 2-20 minutes. Wait until the exposed area of paper turn white. The time will vary depending on if you use sunprint paper or construction paper. If it is overcast, it will just take a little longer. Step 5. If you use sunprint paper, rinse your sunprint in water. Watch the white turn into blue and the blue turn into white. If you used construction paper, you can skip this step! Step 6. Lay your sunprint flat on an absorbent surface and allow it to dry. Use a paper towel or a piece of cardboard as a bed for your sunprint while it dries.